This exquisitely furnished business center installation offers fully furnished private and shared office space as well as virtual office solutions, making it ideal for any type of business client or corporate requirement. 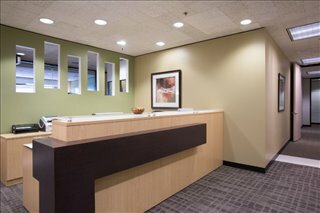 In a distinctive office building in a great central location, this center could not be any better. Network with many of the professionals that occupy this building in industries including IT, communications, finance and insurance. 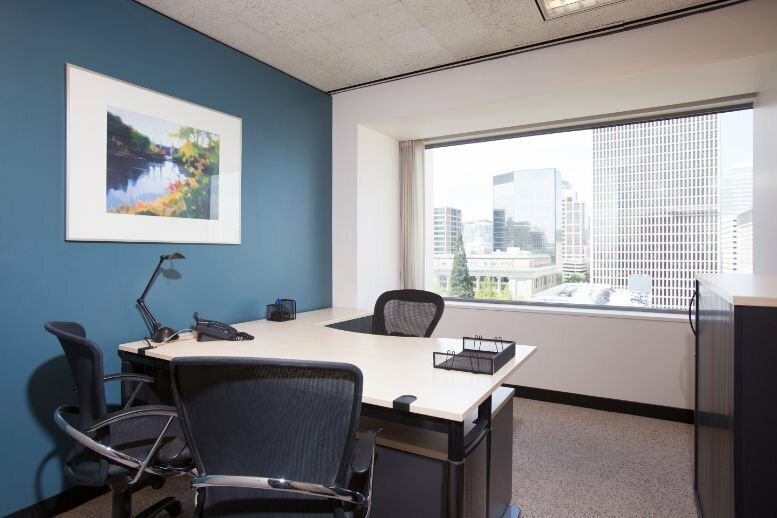 This is an incredible business center for start-ups as well as established companies to meet and build relations with professionals in many different fields. 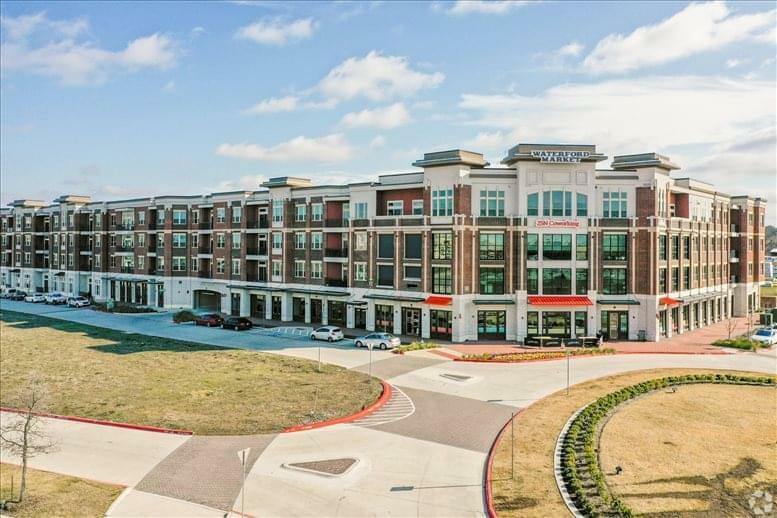 This dynamic central location will mean you can establish yourself among Frisco's premier mixed-used developments such as Wade Park, the Star in Frisco and Frisco Station. Its central location where you can work on the go and stay focused on business in a vibrant environment. 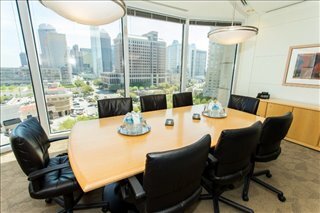 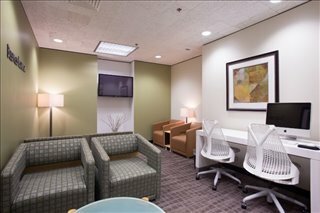 Located in an impressive corporate campus on the renowned $5 Billion Mile.Situated 25 miles from Downtown Dallas, ideal for commuting for business meetings and meetings with clients, and only 30 minutes away from DFW International Airport and being just north of Highway 121 this center has fantastic transport links. 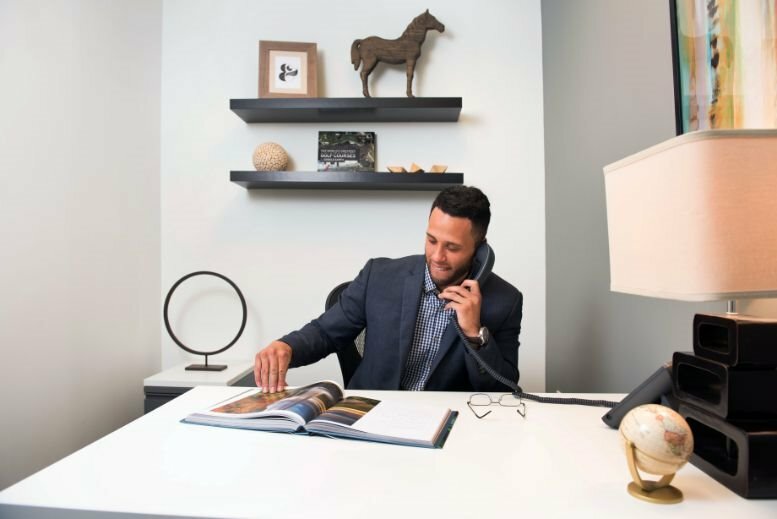 Surrounding the center there are fantastic restaurants, shops, fitness centers and more making it an ideal location as it has all the amenities that you could require. 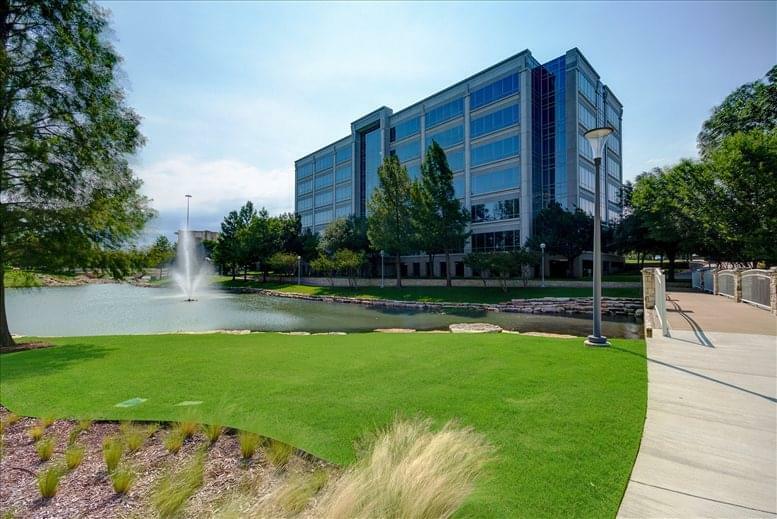 This office space on Duke Bridges III, 7460 Warren Pkwy, Frisco is available immediately. Details and prices are available by calling 1-877-693-6433 or by submitting the inquiry form.